What goes on in there? Find out today! 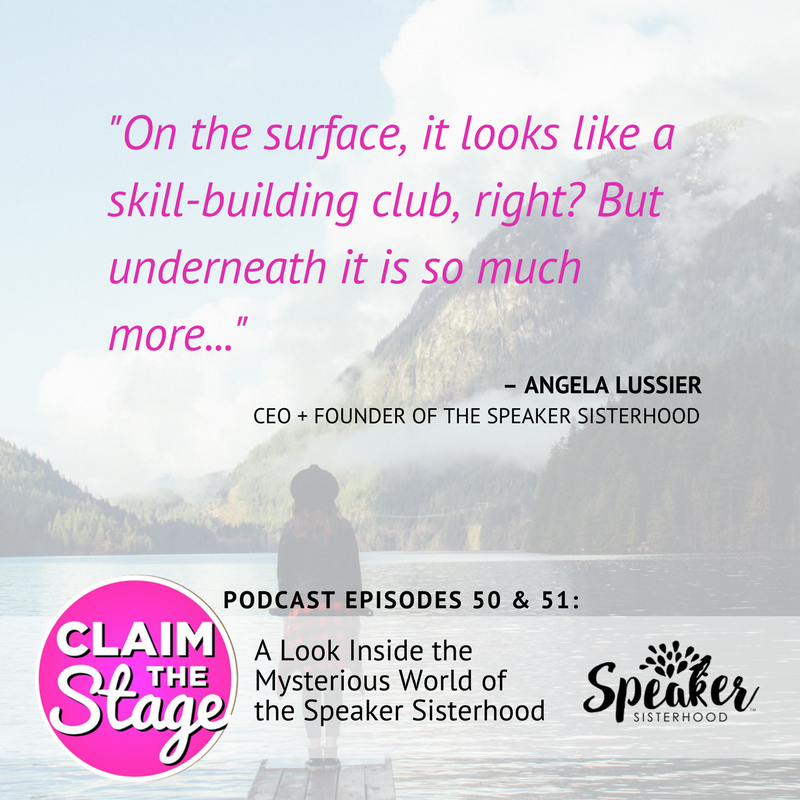 In my special 50th episode and 1 year anniversary of the podcast, I’m taking you on a magical tour of the Speaker Sisterhood. The Speaker Sisterhood is a network of public speaking clubs for women and a company I founded last year. Until now, what happened in the sisterhood stayed in the sisterhood. 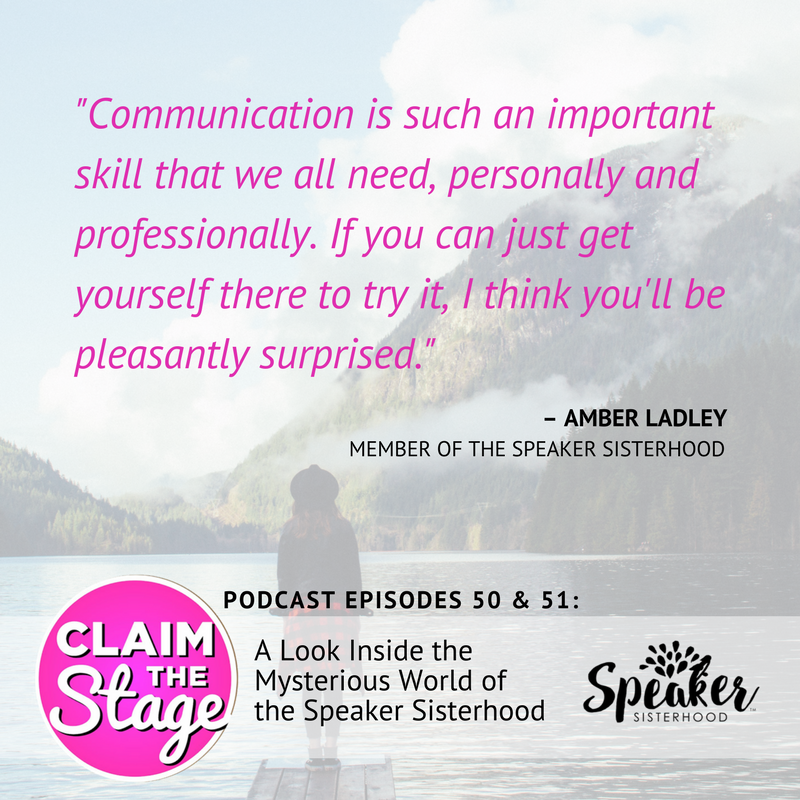 On today’s episode, you’ll get a rare peek into one of our meetings and hear speeches from Amber Ladley and Sandra Costello, both members of the Speaker Sisterhood of Northampton, MA. 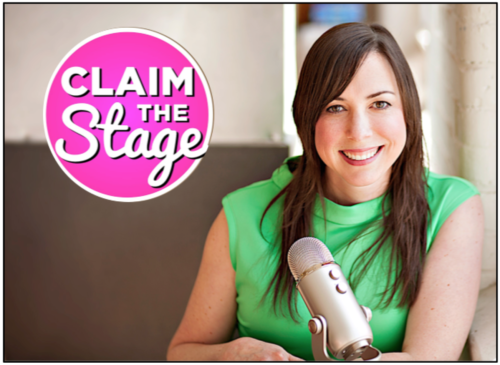 If you have an interest in becoming a better public speaker, you’ll get advice from two women who are in the trenches of learning this skill right now! 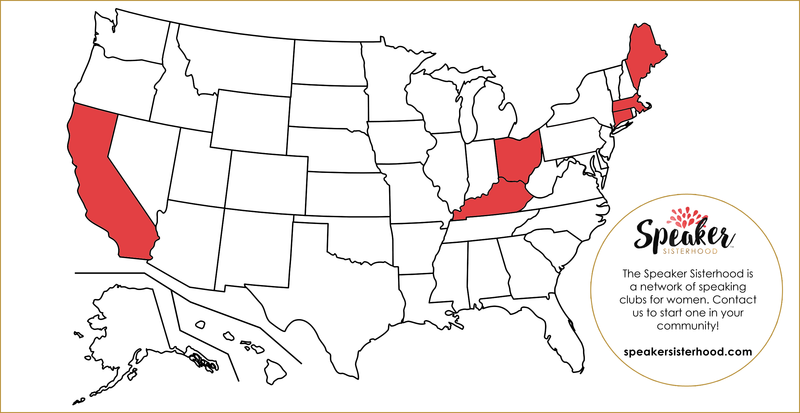 You’ll also hear more about their journey and what they are learning about themselves through this process. As a bonus, I also describe more of what it’s been like for me to start this business and why it’s so important. 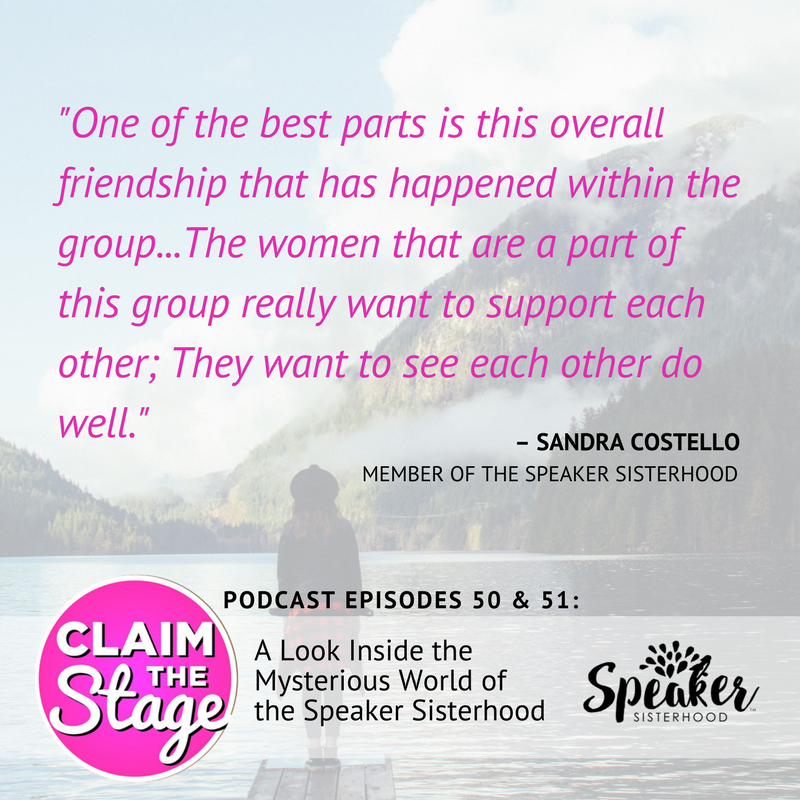 If you’re ready for an exclusive look behind the scenes of the Speaker Sisterhood, hit play and let’s go! If you’re ready to get your public speaking journey started or if you want to support other women on theirs, get involved! Check out more at www.speakersisterhood.com.